Coachella reveals 2019 line-up with Tale Of Us, Amelie Lens, Charlotte de Witte, Gesaffelstein & more - Track? !D. 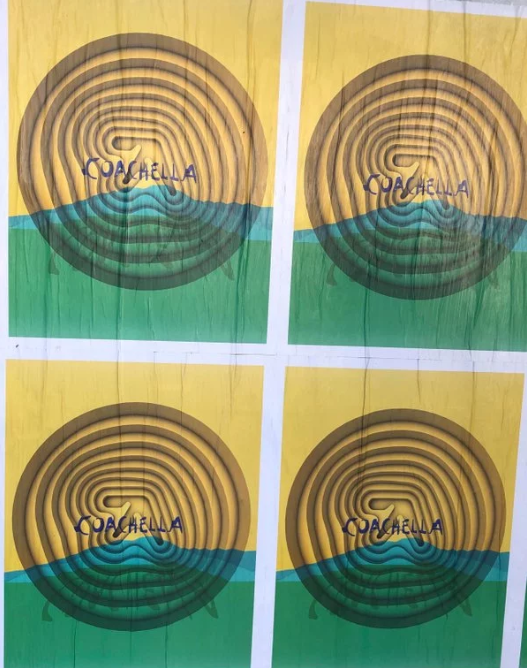 Coachella festival reveals 2019 line-up Aphex Twin, Tale Of Us, Eric Prydz, Gesaffelstein & more. The massive line-up for 2019 includes some huge headliners and a heavy showing of electronic music's artists. 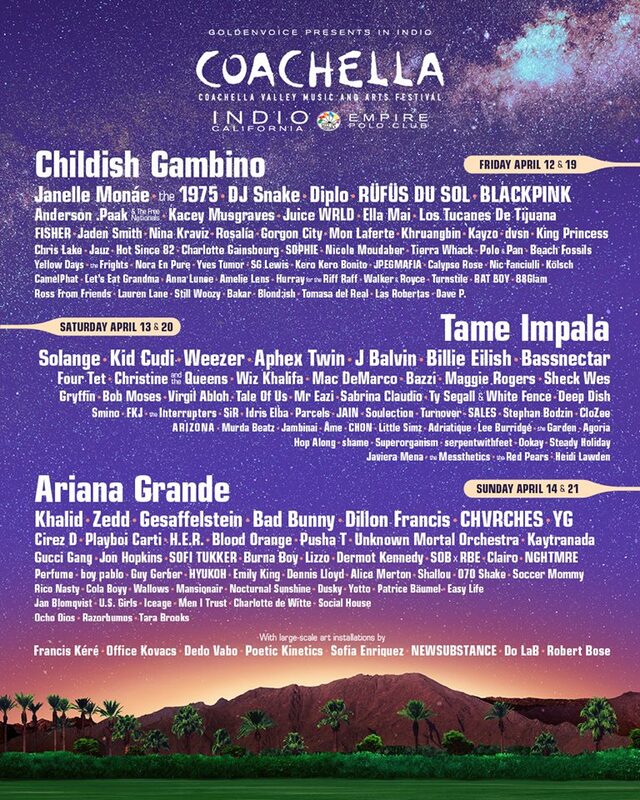 The headliners are Childish Gambino on Friday, Tame Impala on Saturday and Ariana Grande to complete things out on Sunday. 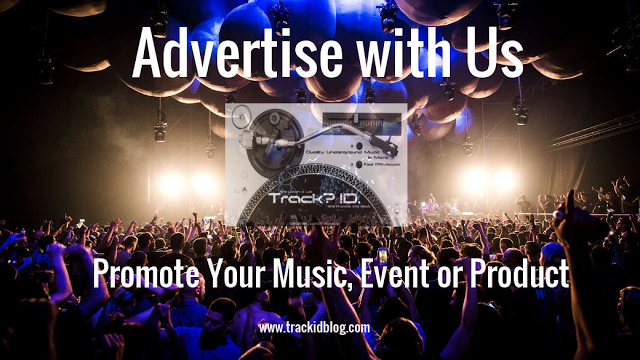 The current year's Coachella inclines intensely into electronic music's artists starting with an uncommon appearance from Aphex Twin pursued by Bassnectar, Gesaffelstein and the as of late rejoined Deep Dish (Dubfire and Sharam). The line-up extents in all cases of subgenres with a solid appearing of techno and house artists like like Tale Of Us, Eric Prydz as Cirez D, Four Tet, Hot Since 82, Stephan Bodzin, Amelie Lens, Charlotte de Witte, Ross From Friends, Jon Hopkins, Yves Tumor, Âme and big name stars Idris Elba and Virgil Abloh to all the more pop inclining names like DJ Snake, Diplo, Dillon Francis, Fisher and Zedd. On the end, Australian trio Rüfüs Du Sol and Bob Moses will both show up. Not surprisingly, R&B stars Solange and Janelle Monáe, most loved Weezer, Billie Eilish and pop newcomer Khalid will also show up. Check out below :Aphex Twin logo shows up in LA, this time flagging conceivable come back to Coachella and the full line up .